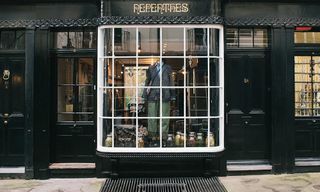 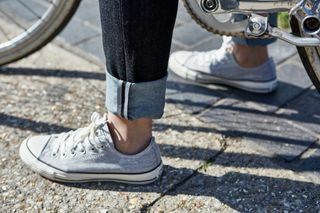 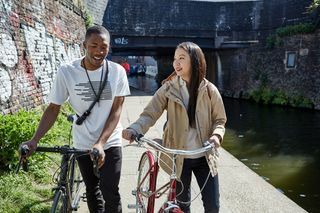 For our latest Spring/Summer 2015 editorial, we headed to London to shoot the highlights of Levi’s Commuter’s Spring/Summer 2015 offerings. 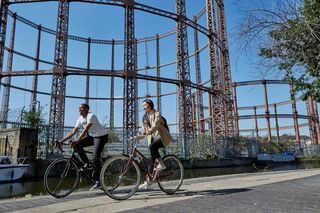 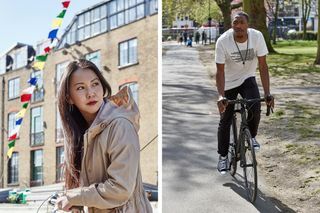 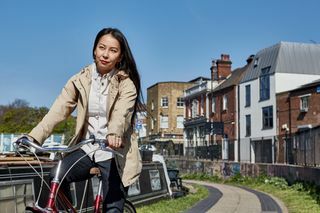 Starring two English creatives, poet and musician James Massiah and creative photographer Sandra Ahn Mode, we explored the city’s unique combination of nature and urban on bike. 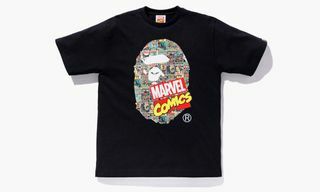 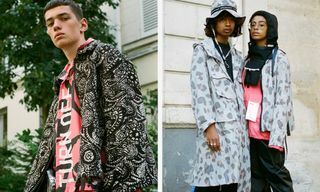 Just like the sprawling metropolis manages to blend these two elements seamlessly, the pieces worn by the duo mask technical benefits under timeless style. 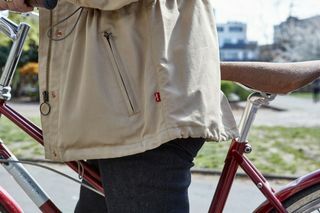 Each piece is specifically engineered to combine the comfort we expect from our clothing with protection from the unpredictable world around us. 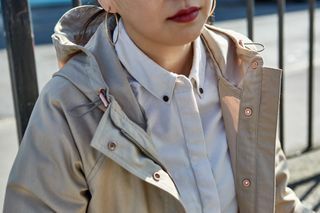 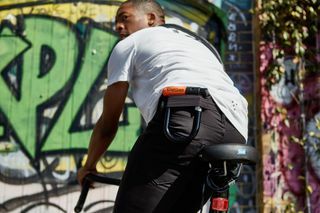 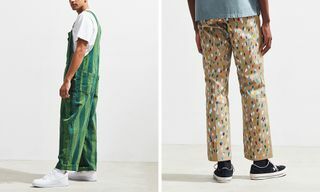 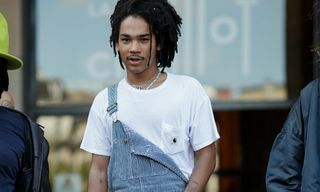 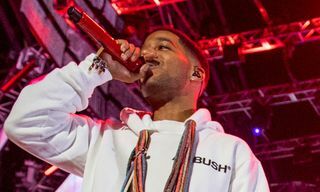 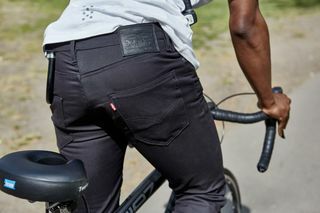 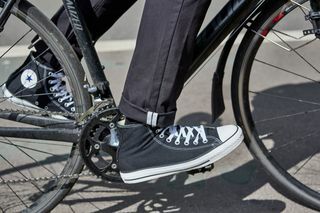 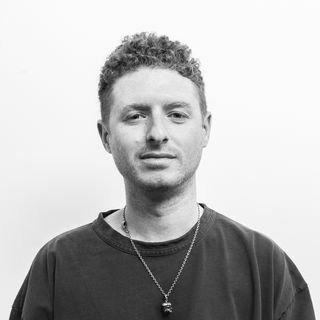 Massiah opts for the 511 Trousers, which are water resistant and include a reflective seam along with U-lock holder, while Mode wears the water-resistant Windbreaker, Button-Down Shirt and high-rise Skinny Jeans. 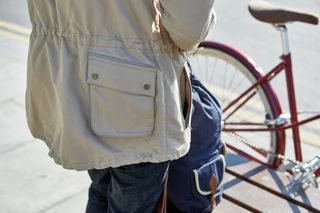 Check out the full collection here and stay tuned for more creative looks at Levi’s Commuter Spring/Summer 2015.